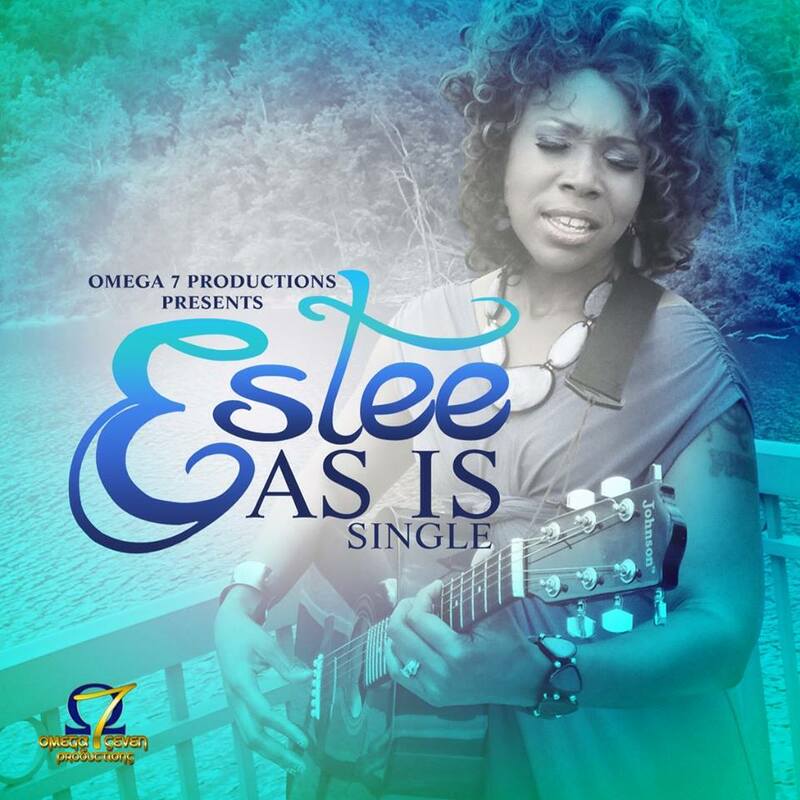 Check out “As Is” the powerful new offering from Estee! Now available on iTunes! Love this – Estee is truly on talented lady!!!!!!!!!! !